Great news! Available starting 2018, wedding planning and services ………. 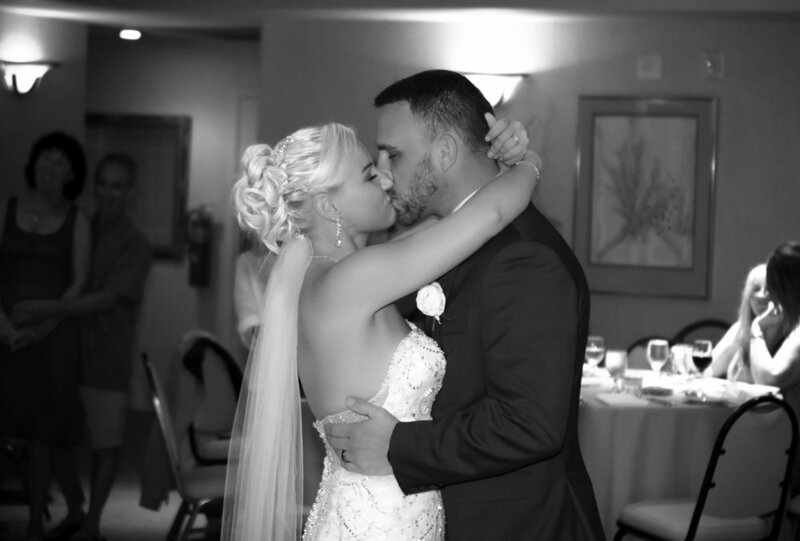 Congratulations to Lisa and Sam for their wedding on Siesta Key beach by Siesta Dunes resort. They had a small and intimate wedding ceremony filled with joy, smiles and a gorgeous sunset. They were joined by family and friends. Romantic couple married on Siesta Key beach. 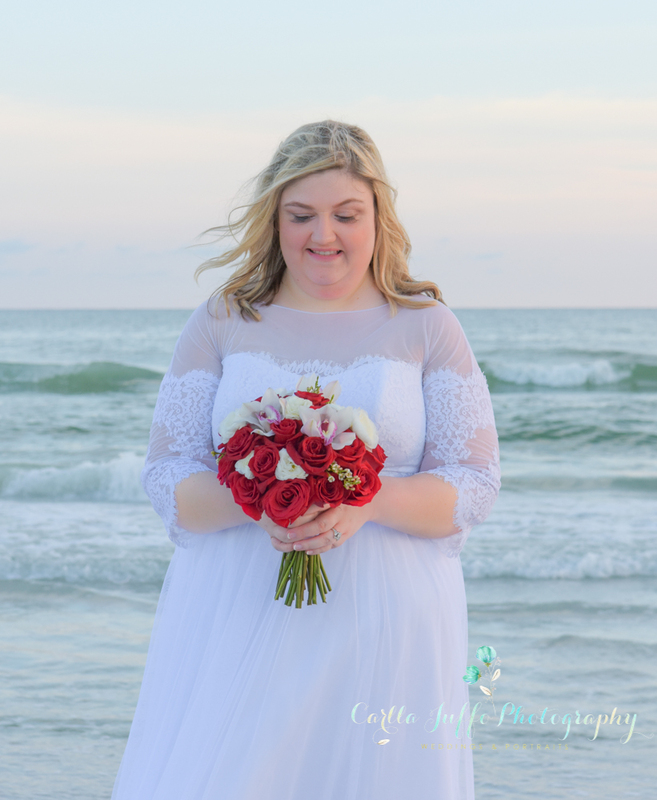 Shelly and Mat got married on Siesta Key beach in a romantic evening. Family and friends gathered to celebrate together and send this lovely couple best wishes of many years of happiness. Janine and Daniel Wedding on Siesta Key beach. 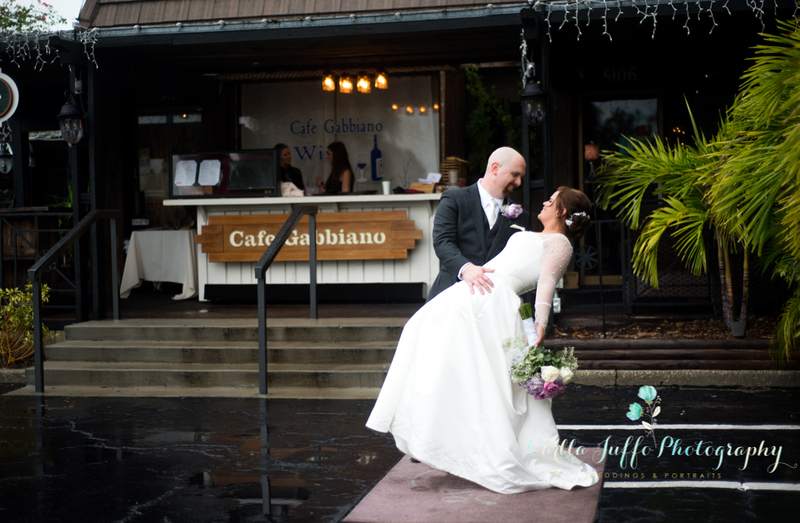 Janine and Daniel Siesta Key wedding ceremony was really awesome! Filled with beautiful people, smiles, dancing on the beach and so much joy. Sand unity and shell toss ceremonies completed this celebration of love.